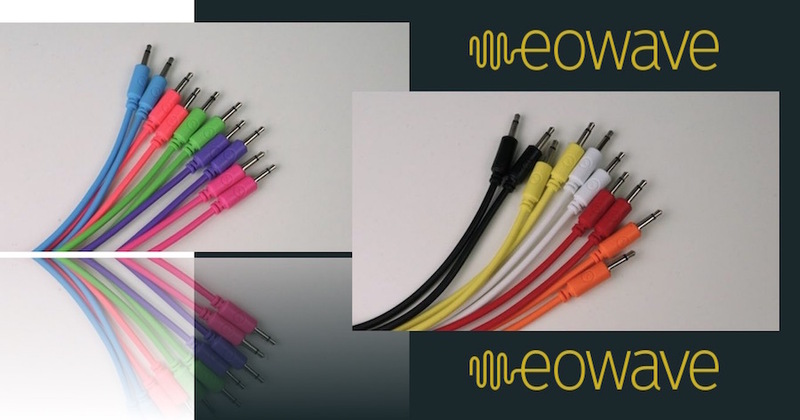 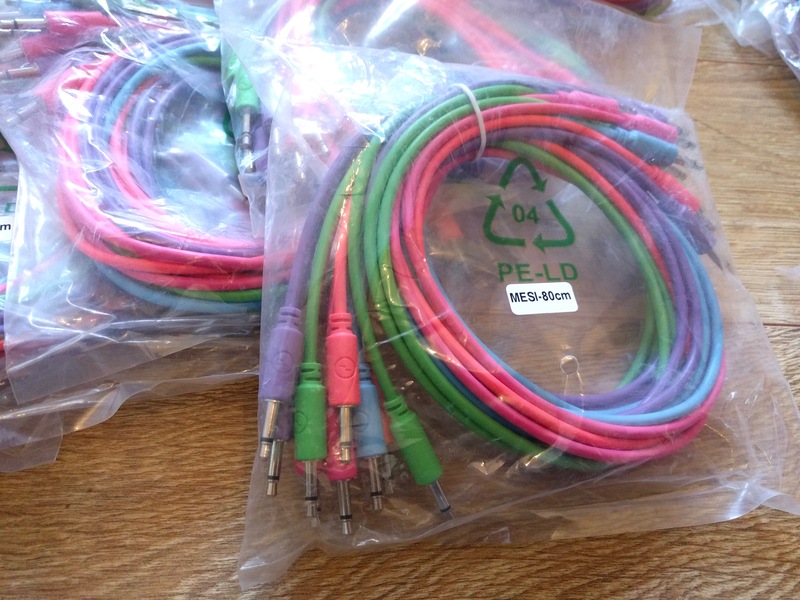 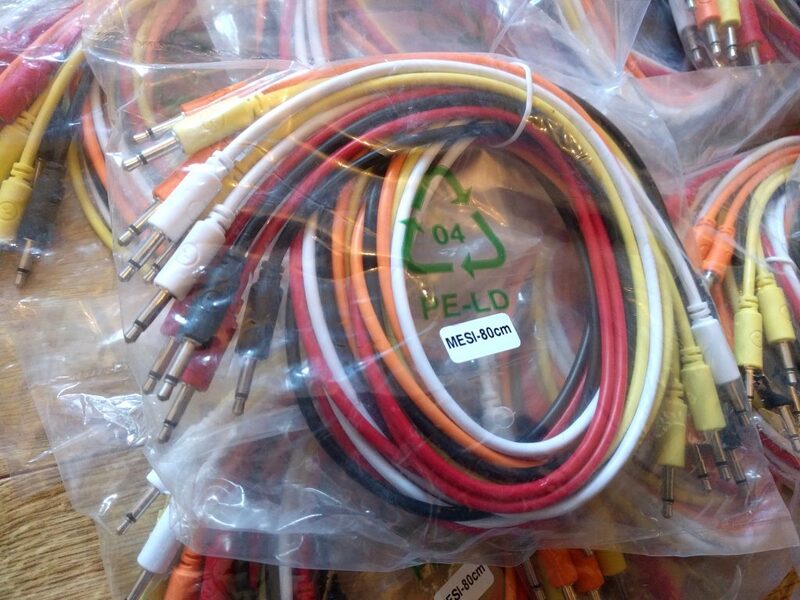 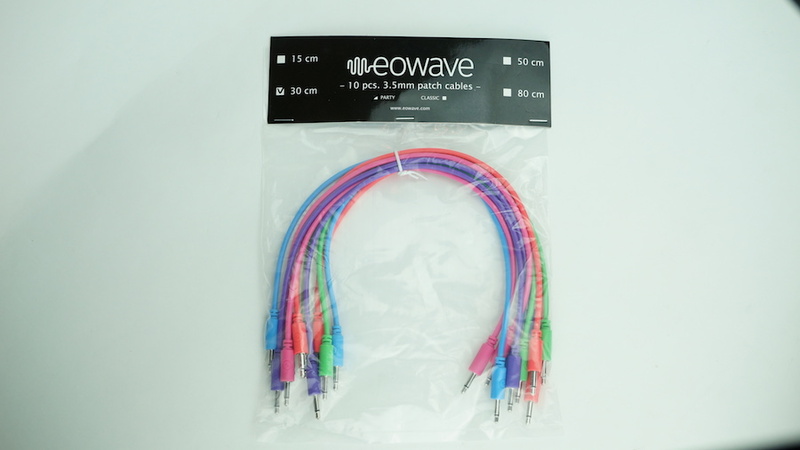 The basic cable & connector type is the same as our other 3.5mm patch cables, which is our favourite shape and feel. Previous post: Expert Sleepers DISTING mk.4, ES-6 mk.2 & FHX-1 back in stock! 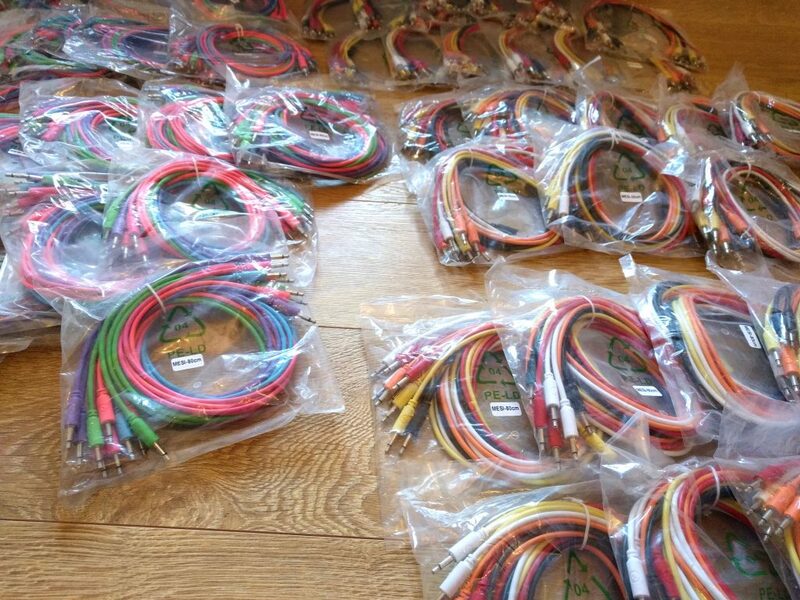 Next post: Mutable Instruments PLAITS, MARBLES & STAGES all back in stock!